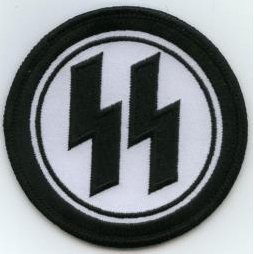 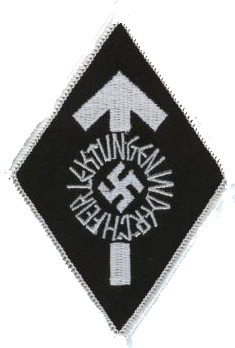 The 7th SS Volunteer Mountain Division Prinz Eugen was a German mountain infantry division of the Waffen-SS, the armed wing of the German Nazi Party that served alongside but was never formally part of the Wehrmacht during World War II in Yugoslavia. 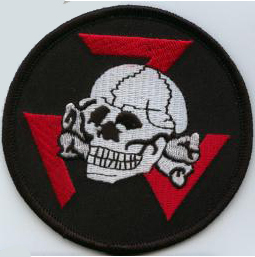 Formed in 1941 from Volksdeutsche (ethnic German) volunteers and conscripts from the Banat, Independent State of Croatia (NDH), Hungary and Romania, it fought a counter-insurgency campaign against communist-led Yugoslav Partisan resistance forces in the occupied Serbia, NDH and Montenegro. 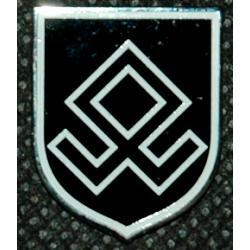 It was given the title Prinz Eugen after Prince Eugene of Savoy, an outstanding military leader of the Habsburg Empire. 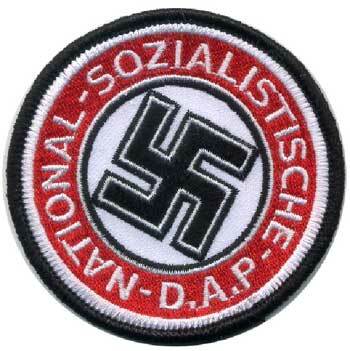 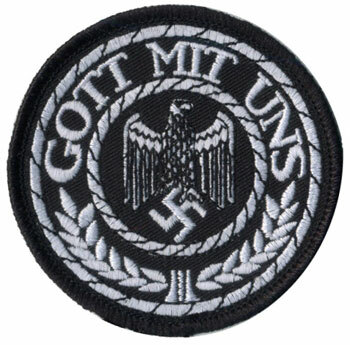 It was initially named the SS-Freiwilligen-Division Prinz Eugen (SS-Volunteer Division Prinz Eugen). 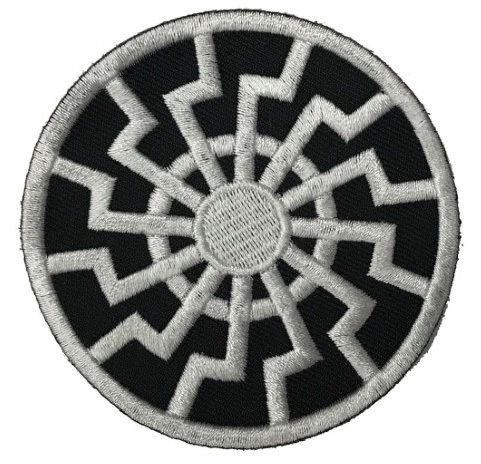 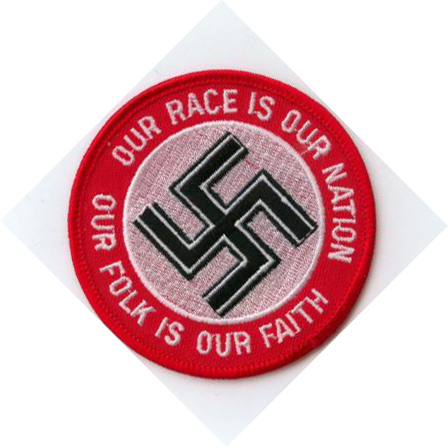 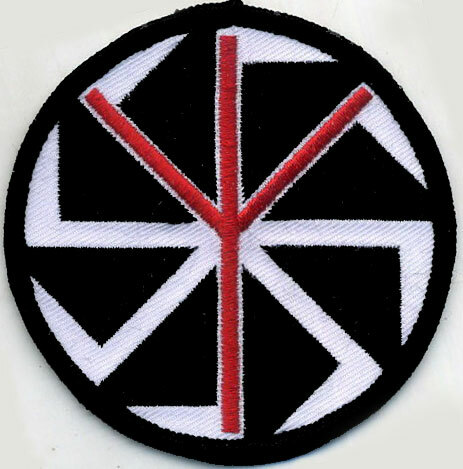 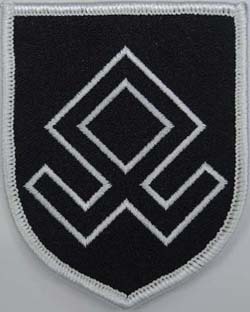 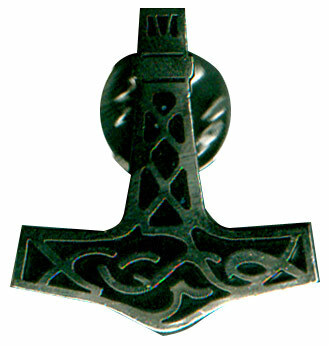 The unit's insignia is the Odal Rune.